Until now, there have only been a few proven ways to instantly thicken your hair. First, there are hair thickening products such as Nioxin’s Diamax serum and the Living Proof’s thickening cream which expand hair strands diameters for up to 24 hours (depending on the product used). Then, there are hair fiber powder products such as Toppix which works great for covering the thinning spots of your hair. But recently I came across a NATURAL way to thicken hair quickly from Instyle magazine. What’s the natural ingredient, you ask? 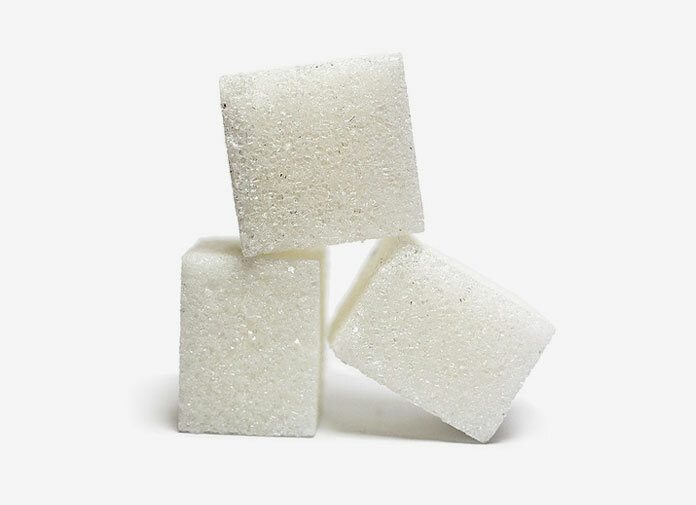 It’s something totally unexpected – Sugar! The Secret Ingredient? It’s Sugar! In the beauty section of the magazine, they interviewed Jen Atkin, one of the most famous Hollywood hair stylists. Her client list is as good as it gets, including celebrities such as the Kardashians and Reese Witherspoon. She has styled hair for numerous fashion magazine shots in addition to runway models. She’s a true professional and knows her area very well. If you are looking for home remedies on how to naturally thicken hair fast, you will love what you are about to find out. Here are two tips I found very useful from the article for women with thinning hair. 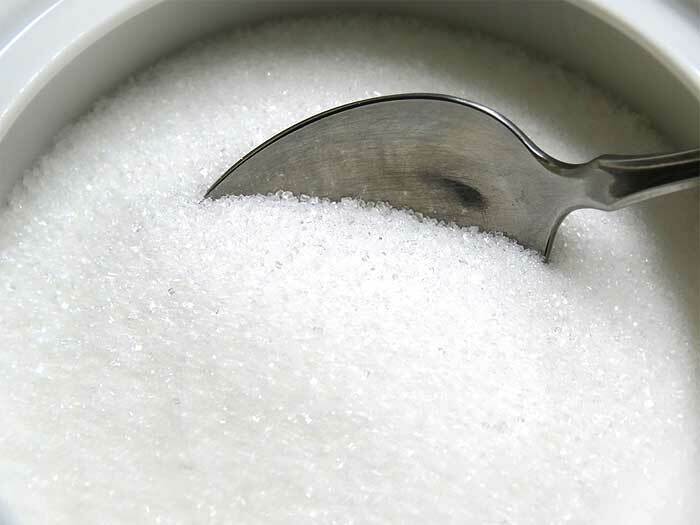 Mix 2 teaspoons of sugar into 14 ounces of water. This tip is not a natural remedy, but I thought it was still useful to share with readers. The article says that Atkin often uses “Color Wow Root Cover Up” to cover the scalp and fill in patches to give the illusion of fuller hair. “Color Wow Root Cover Up” looks just like an eyeshadow pallette, but is specifically designed for concealing thinning hair shaft. I checked Amazon and was surprised to see there are almost 1000+ reviews about this product. As a side note, Atkin also has her own set of hair products called OUAI. There are 5 products available from her haircare line that are designed for voluminous hair. Since I haven’t tried any of her products, I can’t say how well it works. If you happened to try any of them, please share your thoughts in the comment section. Do you know any other natural ways to thicken your hair? Share your story in the comment!